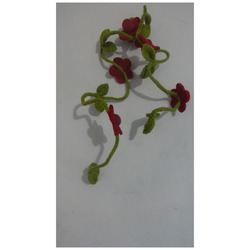 We are a leading Manufacturer of felt craft, flower cup felt, felt handicraft, lavender felt flower, pocket felt handicraft and felt rose flower from Jaipur, India. We are a noteworthy organization in the domain, engaged in providing Felt Craft. 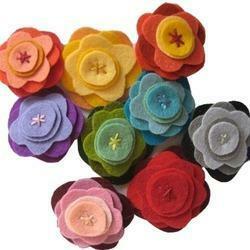 Offered felt crafts are available in different sizes as per the choice of customers. The offered felt crafts are made by experienced professionals using top notch material in compliance with the set guidelines. 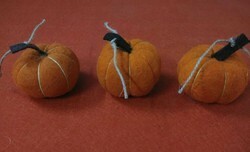 We are supplying these felt crafts in the market at competitive rates within a given time frame. 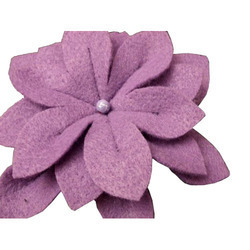 We are engaged in offering our clients a high quality range of Flower Cup Felt. 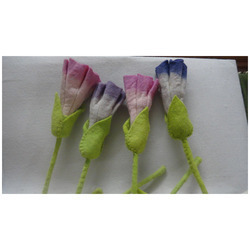 These cup felts are known for the quality in the market. Offered cup felts are made by using quality material as per the set standard of market. 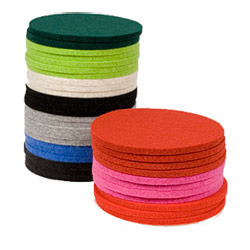 Our customers can avail these cup felts from us in varied sizes at most affordable price. 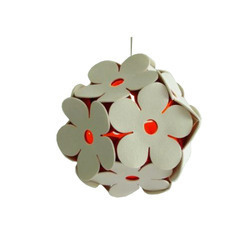 We are exclusively engaged in offering an excellent range of Flower Handicraft. 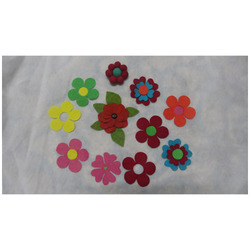 Our Flower Handicraft is checked on quality parameters for assuring the quality before the dispatch.Our clients can avail these felts from us in varied sizes at most affordable price. 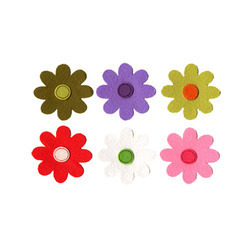 Owing of our extremely talented team of professionals, we are engaged in offering Colored Felt. 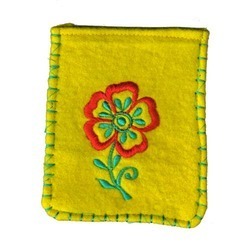 Use for making handicraft, the given felts is designed in adherence with the quality standards by using basic material and modern techniques. These felts are customized as per with the varied specifications of clients. Offered felts are checked at our end in order to supply a flawless range in the market. 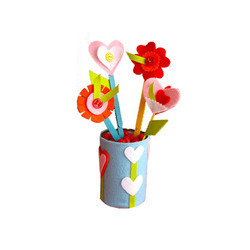 Looking for Felt Handicrafts ?